The Indiana Foster and Adoptive Parents Resource and Advocacy Group, Inc. (IFAAP), originated as a closed Facebook Group. Kristi Cundiff, Administrator and CEO, wanted a place where foster and adoptive parents in the State of Indiana could network and get support. Kristi and her husband, Brian, live in a small town in central Indiana. Together they have fostered many children, adopted eight special needs children, and continue to foster youth aged 18-21 for the Collaborative Care Program through the Indiana Department of Child Services. They also are proud parents of four biological daughters (29, and 27-year-old triplets), and dote on a amazing son-in-law and two adorable grandsons. Family means the world to Brian and Kristi. In fact, Kristi has focused her career on special needs foster and adoptive children. Kristi’s motto is to “Nurture little children and grow big dreams,” which can be found on a small plaque she has sitting on her office desk. Kristi’s desire to offer connection and support to other foster and adoptive parents has grown far beyond her initial goal. Every day, more people ask to join the Facebook group. Today there are more than 5,200 members, and the group continues to expand. 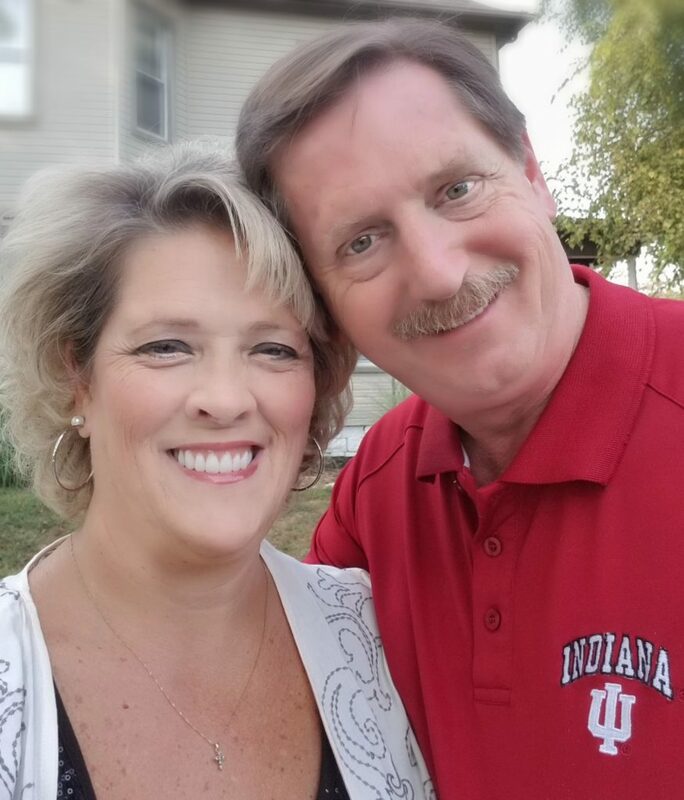 With this growth, Kristi saw an opportunity to do even more for Indiana’s foster and adoptive parents and families by formalizing the group’s work as a nonprofit organization. As a nonprofit, IFAAP will be able to offer more coordinated advocacy and support to foster and adoptive families, and raise funds for this important work. Please join us! Give and get involved, and be sure to share our site. Together we will ensure open hearts, loving homes, and endless potential for ALL of Indiana’s children! We built this site to help YOU. What should we add or change on this page to make it more useful? We read every submission, and will continually enhance the site with those recommendations cited most frequently.